You won't be able to buy a Varjo headset any time soon, but it promises resolutions 70 times greater than what current virtual reality headsets offer. The grainy resolution of current virtual reality headsets -- even powerful ones like the Oculus Rift -- isn't likely to impress people used to watching an HDTV, let alone a 4K set. To change that, a Finnish startup called Varjo is working on a new VR headset design that it says has a resolution 70 times greater than the Rift or the HTC Vive (pictured above). That kind of clarity, according to Varjo, will result in image quality that approaches the limits of what a human eye can distinguish. The startup -- which has recruited engineers from Nvidia, Intel, Nokia and other companies -- intends to begin shipping headsets for professional users by the end of the year. A VR headset's screen resolution and refresh rate are crucial factors for determining a wearer's ability to enjoy games or other apps. Lower figures can mean a fuzzy experience at best, or a potentially nauseating one at worst, especially for people who have never tried a headset. The Vive, for instance, offers a refresh rate of 90Hz and a combined resolution of 2,160 by 1,200, or 1.2 megapixels for each eye. Compare that to Varjo's prototype, which has a 70-megapixel resolution for each eye. 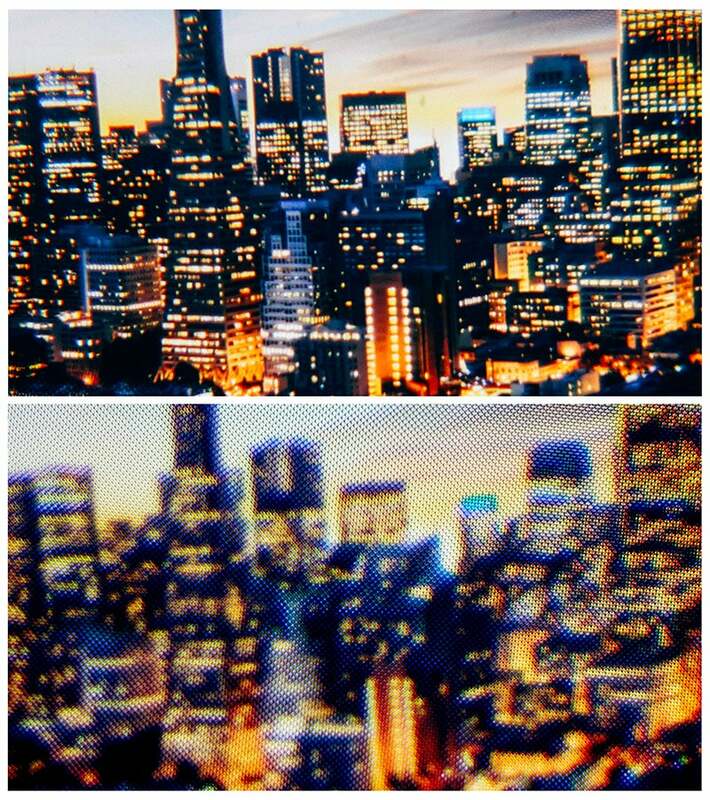 The secret to achieving that resolution isn't packing in more pixels to an already-tiny screen, but instead making the existing pixels more efficient at rendering objects in the user's field of view, a technique known as foveated rendering. Varjo says its technology is able to create a "super-high-resolution image" in the direction of the user's gaze. The rest of the field of view is rendered with a lower resolution to save processing power. The Varjo headset -- which will also come with "video see-through" technology (VST) for augmented reality apps -- doesn't yet have a price or an availability date for consumers. For now, the company is focused on proving its worth to professional users, according to its CEO Urho Konttori. "This technology, along with Varjo VST, jump-starts the immersive computing age overnight -- VR is no longer a curiosity, but now can be a professional tool for all industries," he said in a statement.